The legendary editor, Ursula Nordstrom, said she published “good books for bad children.” Rather than books oriented toward adult mores, she looked for books with authentic characters whose speech and spirit and experiences reflected the real world and issues of young readers. Just like Tanglewood’s NYT Best-selling title The Kissing Hand, in every Tanglewood book readers will find a sense of comfort that comes with being seen and understood. Through humor, adventure, disaster, disappointment, friendship, and love, Tanglewood brings the authentic young reader’s voice to the forefront for an unforgettable page-turning experience, opening up the doors to more adventures rooted in more pages. Our brand new newsletter is built with you in mind. We get so excited to tell our readers about new titles, initiatives, partnerships, promotions and giveaways, and events, but we only want to send you things that will make just as excited. That’s why our e-mails are tailor-made for parents and caregivers, teachers, librarians, and booksellers — those who care as much about getting the right book into their kids’ hands as we do. Interested in signing up? Great. We promise not to be clingy. 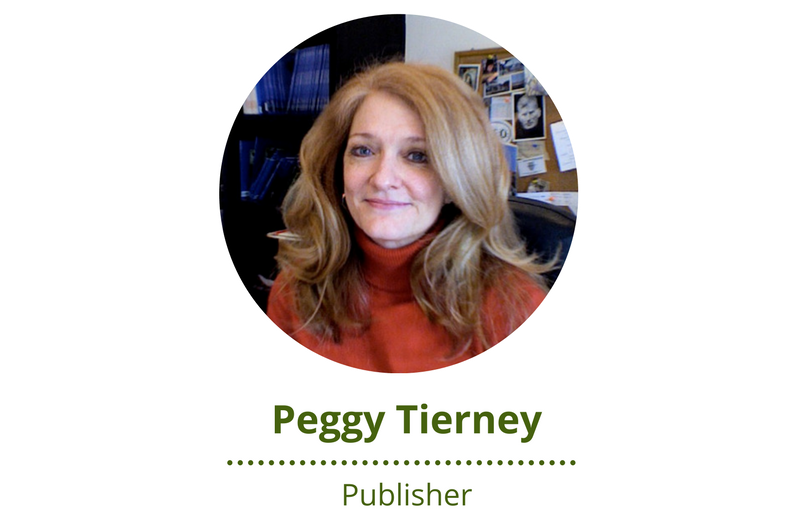 Tanglewood Publishing was founded by Peggy Tierney in 2003, just after her move to the Midwest. 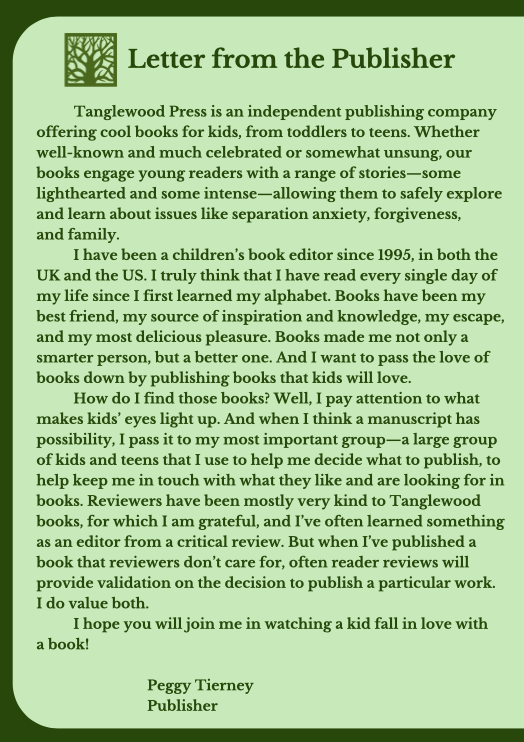 Peggy has been a children’s book editor and publisher in the UK and in the US since 1995. She has a degree in comparative literature from the American University of Paris, has loved to read since she first learned her alphabet, and has a son who constantly inspired her to find good books for reluctant readers. Matt Buchanan joined the Tanglewood team in 2017. For the past seven years, he worked as a development editor and enjoyed bringing titles of all kinds to print—from instructional digital photography books to video game strategy guides to books about professional wrestling. 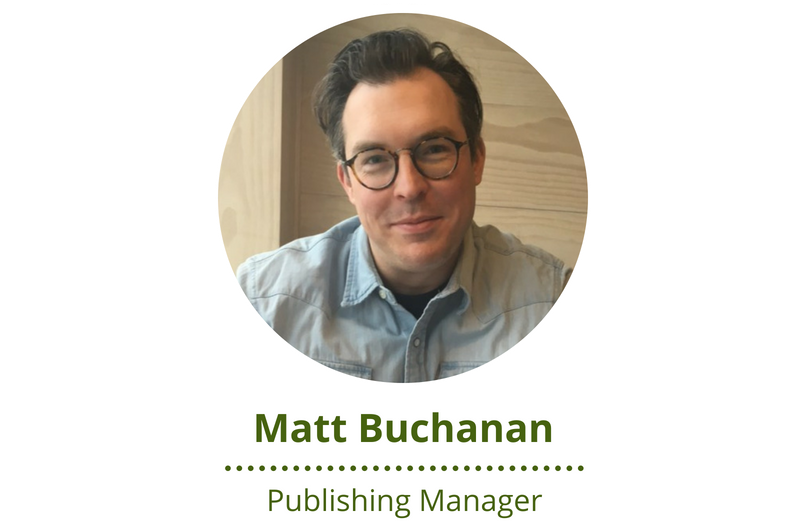 Working in publishing allows Matt to share his passion and enthusiasm for reading and writing with the wider world. 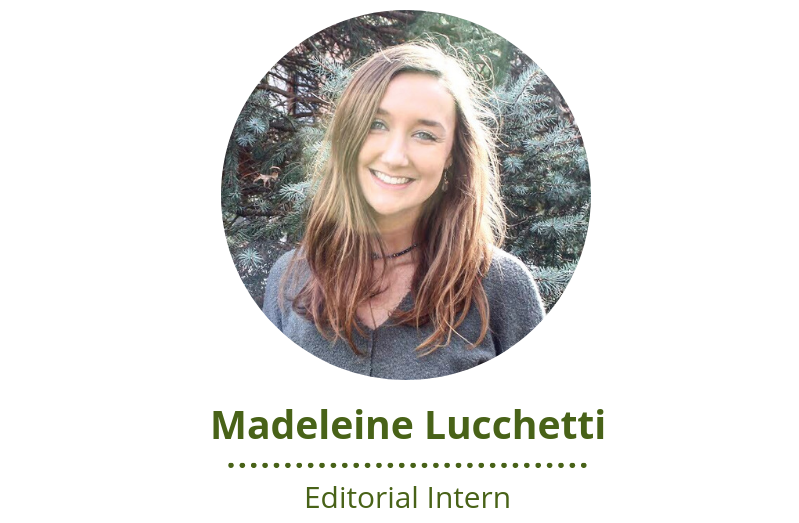 Madeleine Lucchetti is a senior at Butler University, where she studies English, with a concentration in creative writing. She’s always loved exciting stories of spunky characters, and is thrilled to help Tanglewood publish wondrous, adventurous books.